The 2019 Chicago mayoral candidates have been asked a wide variety of questions throughout the campaign trail, including their stances on an elected, appointed, or combination of the two as a CPS school board. However, one question which hasn't been asked and that's...Would you support revamping entire departments within CPS to bring the necessary changes which would benefit every stakeholder? 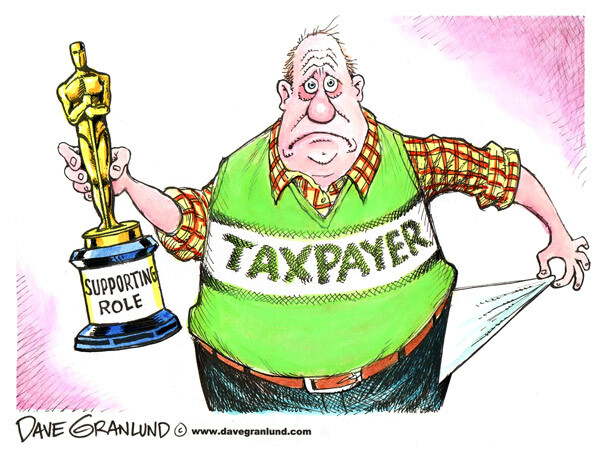 Our CPS School Board has proved time and time again they're nothing more than rubber stampers for Rahm Emanuel, Richie Daley, and for political insiders who have leverage with the six figure employees throughout CPS. In fact, if anyone were to witness a board meeting, you would think the board members were merely marionettes or many of them had a sleep disorder as rarely would you see all of them aware enough to answer questions by the public (or is this on purpose?). 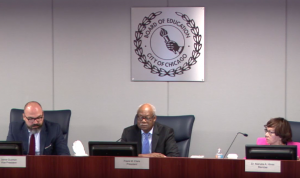 There's no doubt change is needed in the way the board is chosen, but, to truly improve CPS an overhaul is needed in CPS Finance, Law, ODLSS (Office of Diverse Leaners Supports & Services, SPED), and Talent. If anyone were to do some novice research on the 'six figure salaried' employees in these three departments, you would find they have connections with the politicians, developers, construction companies, banks, law firms, Chicago Park District, CTA, and other million dollar businesses and city entities. So, while periodically CPS board members and our mayors change, the employees in Finance, Law, ODLSS (SPED), and Talent all remain the same and so does their ideologies. They're the ones responsible for making the decisions to close schools, build more Fields of Dreams, do accurate background checks of employees and vendors, eliminate and provide services, increase the pool of regular and substitute teachers, and who does and doesn't get what throughout CPS. It's time for a change in the personnel and salary in the CPS Finance, Law, ODLSS (SPED), and Talent departments. Plain and Simple. Otherwise, it's same old, same old. 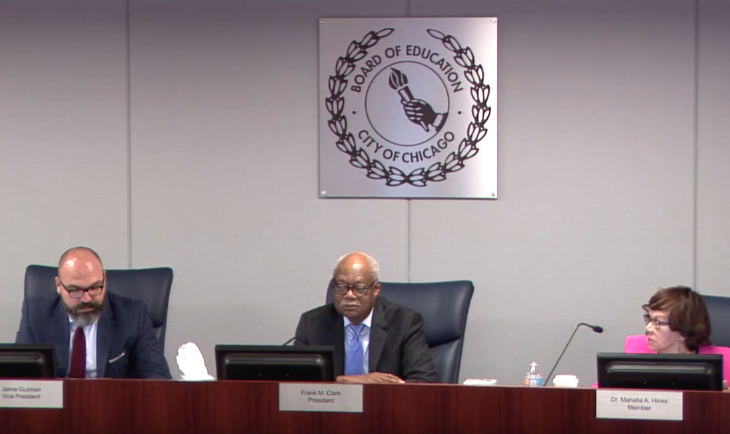 According to Susan Hickey, LCSW (a retired CPS social worker who still fights for all students), "ISBE** is monitoring them (CPS) after pressure from parent advocacy groups put together a strong legal challenge to how things are being handled in servicing students that need assistance. I am back working in CPS as a part-time case manager and see the train wreck from within." Does CPS (taxpayers) really have to continue to pay a CPS Senior VP of Finance a handsome $233,000 a year plus give him a now expired residency exemption (twice) when the CPS finances are flatlining year after year? Please add ODLSS (department of special education). ISBE is monitoring them after pressure from parent advocacy groups put together a strong legal challenge to how things are being handled in servicing students that need assistance. I am back working in CPS as a part time case manager and see the train wreck from within.